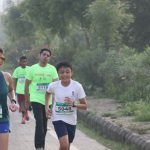 Noida streets should reflect the vibrancy of its people. The cleaner and greener, the better is city. 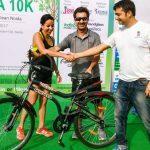 That’s what motivated Piku Sports & Thrillzone to launch the Clean & Green awareness marathon. 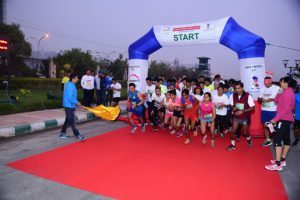 This event started from JBM Global School, Sector-132, Noida at 6:00 am with 5Km and 10Km chip timing race categories. 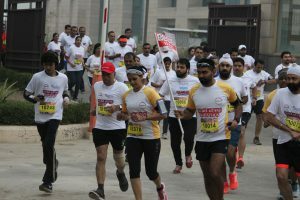 The entire run was conducted in a single loop on one of the best roads in Noida with no traffic zone ensuring complete safety of participants. 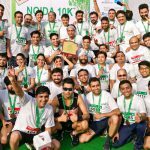 Almost 700 enthusiastic people took part in this initiative including reputed corporate like Indiabulls, Edifecs and Roundglass. 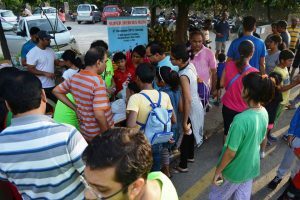 At the venue and on the road side of the event, many awareness banners were put for sensitizing people on various environmental issues like ‘Use Dustbins’, ‘Do Not Litter’, ‘Go Green’, ‘Recycle Reuse’ and ‘Hum Sab Ka Ek Nara, Saaf Suthara Ho Desh Humara’ etc. 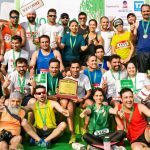 Not only participants but also all the spectators of the event also read the green messages of banners. 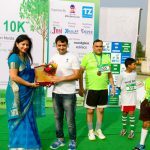 The event’s Eco-partner also distributed free saplings, small plants and tree plants to Winners, JBM Global School management, VIPs and many more. 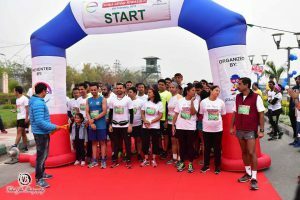 This marathon not only gave a chance to support the clean and green cause, but also made all 10 km run participants eligible to apply for ADHM 2017 and SCMM 2018 marathon. 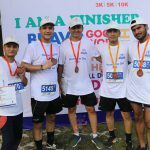 The organizers ensured distribution of deliverable like T-Shirts, Medals, Online certificates, Post run refreshments and adequate On-route hydration support etc. to all participants. 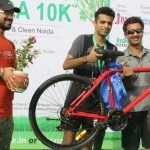 And winners were lucky enough to grab professional bicycles to ride back home. 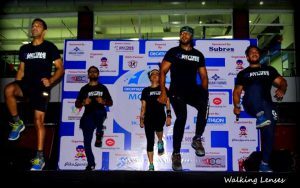 Overall this event was also a huge success! 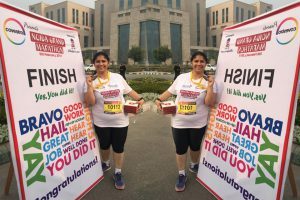 People who could not join this event have really missed a fantastic Full Marathon Event that happened for first time in Noida city. 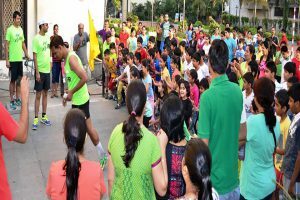 “Noida Grand Marathon” (NGM) powered by Covestro was organized by Piku Sports to spread fitness awareness. 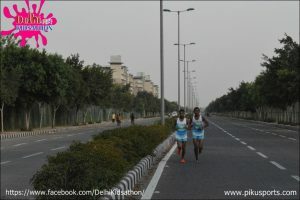 The full marathon run started sharp at 6:00am from Jaypee Hospital, Sector -128, Noida. 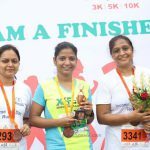 There were around 900+ participants who actively took part in Full marathon (42.2 km), Half marathon (21.2 Km), 10 km and 5 Km races. 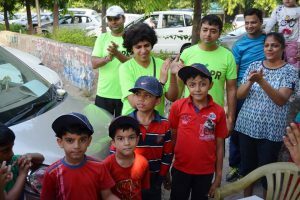 There were participants of all age groups- starting right from 8 yrs kids to even senior citizens. 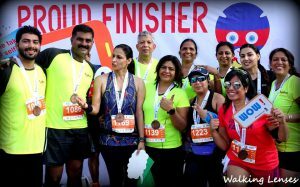 All participants were given finisher medal, certificate, t-shirts, chip timing bib, post run refreshments , on route hydration support etc. 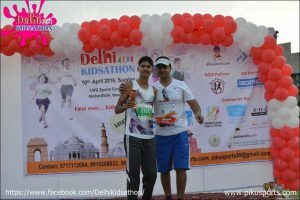 Mr. Jitendra Kumar Yadav stood first in men category of full marathon category. 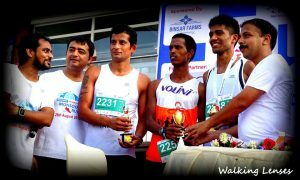 There were 1st, 2nd & 3rd winners in each male and female run categories. 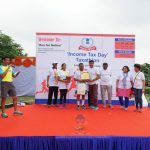 All winners were given trophies, cash and gift vouchers. 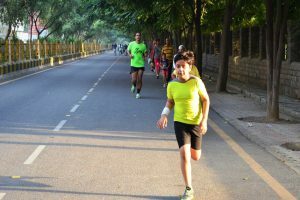 An absolutely ‘NO Traffic zone’ was ensured for a secure & safe run. 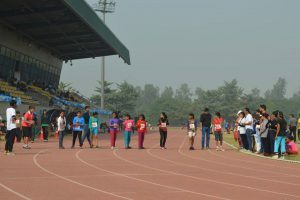 There were around 100 volunteers to help all participants. 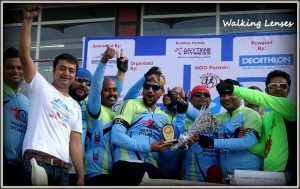 Noida cycling group also extended their supported on the road. 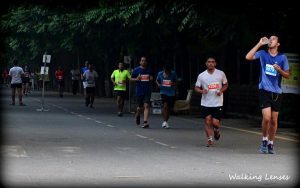 In spite of cold weather conditions there was no lack of enthusiasm by participants. 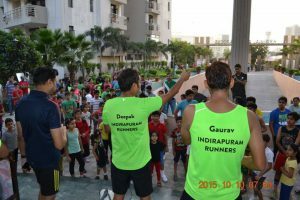 Before each runner there was a Fitness session of Zumba and stretching exercises conducted by Elixir. 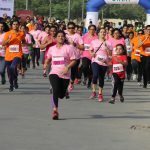 The key sponsors of the event were Covestro India Pvt. 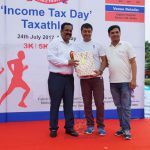 Ltd, Jaypee Hospital, Decathlon, Societe Naturelle, Enerzal and Elle Spa & Salon. 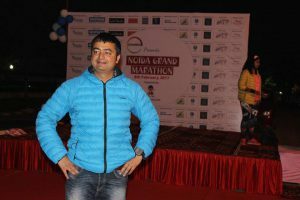 Mr. Deepak Kumar Mehra, Founder of Piku Sports always believes in supporting and up lifting under privilege kids in its all events. 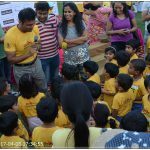 As of now we have supported 80+ kids in our all previous events. 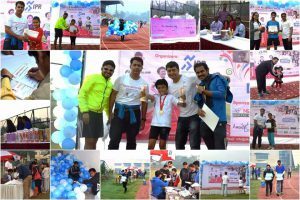 Following the same trend once again we supported Vidya & Child care kids to participate in NGM and Piku Sports sponsored all their expenses. 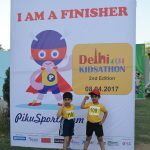 After its remarkable success of ‘Indirapuram Monsoon Run’, ‘Super Heroes Run’ & ‘Delhi Kidsathon’ events, this was a 4th consecutive event organized by Piku Sports in past 1 year. 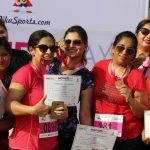 Piku Sports is committed to organize the best sports events and unmatched fitness programs for all age group people to promote fitness & healthy living. 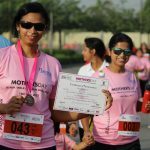 Participation in sports also helps to build self-esteem, confidence and social skills. Kids we are back at with bundle of joy for you! 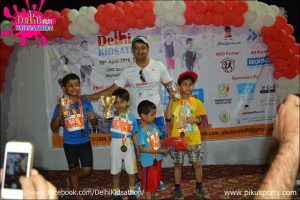 After great success of dedicately kids event “Super Heroes Run” and “Delhi Kidsathon” we are proudly back to announce 2nd Edition of “Delhi Kidsathon”. 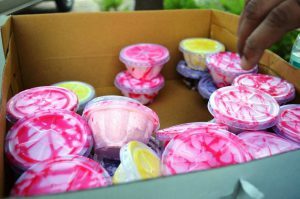 During this time, many kids themselves called us asking for the next event date. 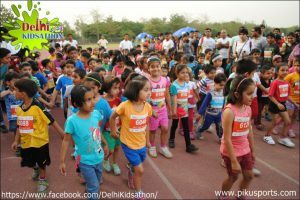 So here we are with 2nd Edition of “Delhi Kidsathon”. 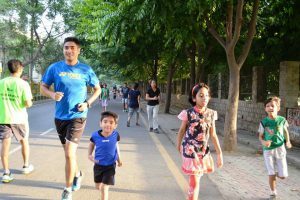 Once again, the whole idea is to motivate kids and inculcate sports culture within them. 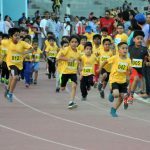 Needless to say, Sports bring a lots of inherited benefits to the kids and boost their confidence which helps in even studies. 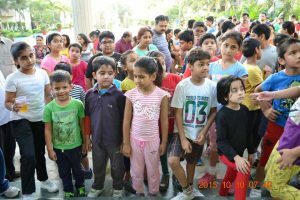 We look forward for an active participation by you and your kids. 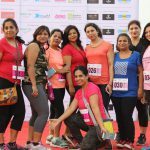 ‘Mother’s Day 5 KM Run / Walk’ presented by The Great India Palace (GIP) and Garden Galleria Mall on 14th May, 2017 was absolutely free on the occasion of Mother’s Day and organized by PikuSports. It’s that time of the year when we all celebrate the purest and truest love of our lives – our Mothers. Superwoman and a Supermom all rolled into one, mothers are like angels. 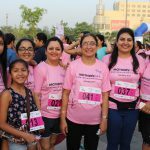 This Mother’s Day, The Great India Place Mall and Gardens Galleria Mall welcomed all the mothers to celebrate the joy of motherhood for an entire week, beginning May 6, 2017. 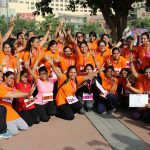 Corporate like TCS marked its presence by turning with their women manpower in huge numbers. 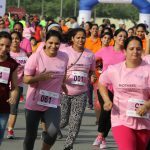 As an ode to all the mothers, a fun walk/ run of 3K, 5K and 1K Challenge run was organized. 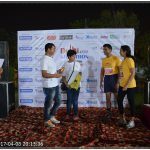 Many facilities were given like Trophies to first 3 winners, Medals, Certificates, Refreshments, T-shirts and Medical Support. 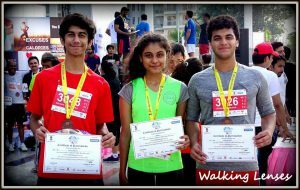 Best of all was post-run Rain Dance activity and photo certificates etc to fresh up their day. 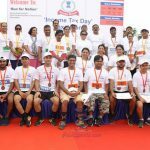 It was a truly fun filled day enjoyed by all. The big bang moment began on 28th August, 2016 5:00 am onwards. 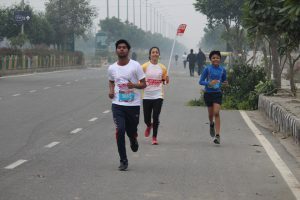 Normally, during early morning hours people are moving towards Meerut on NH24, but on this day most took a left turn towards the heart of Indirapuram. Yes! 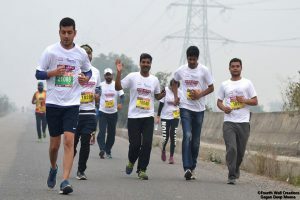 More than 800+ people joined to witness and participate in the first-ever Full Marathon (42.2km) organized in Indirapuram. 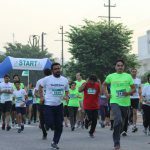 Thanks to all sponsors and volunteers for extending their support in organizing this massive program within the close vicinity of so many residential societies and busy roads. 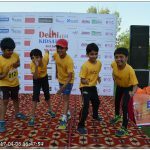 We would like to take an opportunity to THANKS the entire Delhi Kidsathon Team, Volunteers, Sponsors and Partners to extend their support in making this event a success. 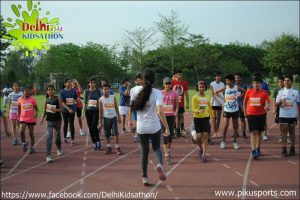 It was never an easy task to organize Delhi Kidsathon with so many challenges. Our team handled more than 600+ calls throughout the event and we hope all queries were successfully resolved! 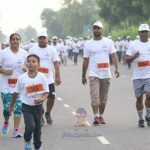 Starting from scratch to reach the point of 400+ registrations and having all of them run successfully & safely was a tremendous achievement for all of us. 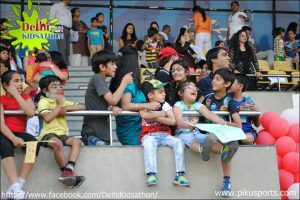 This time kids had ran both inside and outside the stadium which was not an easy task to manage. 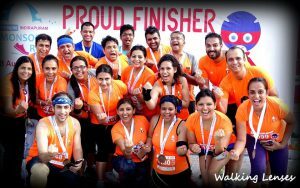 But we did it!! 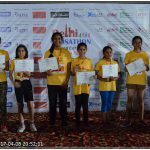 Also we didn’t have any shortage of Refreshment, Water, Certificates, Medals, Trophies, BIB and Gifts. 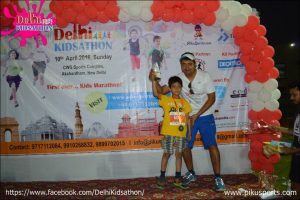 We started all races well on time and it was great to see that maximum number of kids registration was in <=6 category (1 Km). In all there were 130 kids (including boys and girls). Hats Off for such a super enthusiasm in little champs. 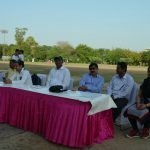 There were some emotional movements also when we noticed few parents with tears of happiness in their eyes while watching kids receiving trophies and medals. We hope that kids returned back home with lots of encouragement, motivation and wonderful memories to cherish. 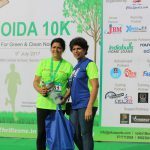 Last but not the least – When you do such big events where approx. 1000+ people visits and half of them are kids then there is always a scope of improvement. We have majorly received positive feedback but still more suggestions and feedback are welcomed! 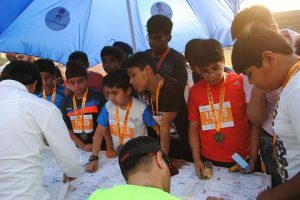 When 400+ kids run more than 40 races on a single day between age from 2 to 21 and overall 1000+ of gifts / medals / certificates / trophies get distributed that means it was done with lots of hard work and courage. When more than 1000 people visit in which half of the gathering are kids and we do it safely that means there were some people who were really giving their best. 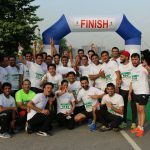 Therefore we take this opportunity to thank all the Volunteers / Organizers / Technical Team and others who worked so hard early morning and late nights to make it success. 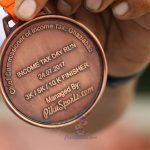 Also a BIG Thanks to all our Sponsors/ Coaches/ Trainers/ NGO volunteers for supporting us in all best possible ways to truly make Super Heroes Run the most unique sprint running event for kids of all age categories. We look forward for organizing more events in coming days! 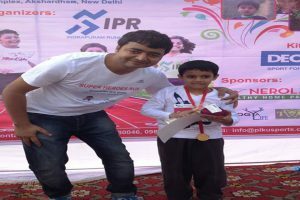 This was a welcome step from Piku Sports & IPR Team to encourage kids participation in professional race track events. 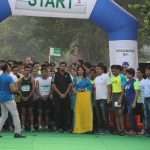 Today morning one of the biggest society in Indirapuram woke up early morning with 130+ registrations of very enthusiastic kids to run for Promo Super Heroes Run. 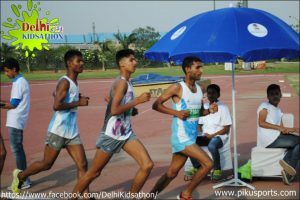 The task was challenging but the whole event was highly enjoyable and social which gently encouraged kids to run approx. 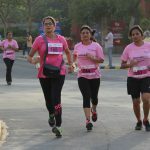 2 kms within the society. We could notice kids of each age group right from under 4 yrs to 18 yrs. 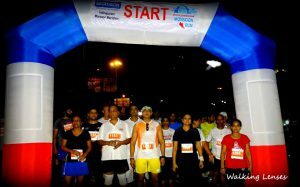 We received a wonderful support from Krishna Apra Gardens RWA in managing the Free Run Zone. 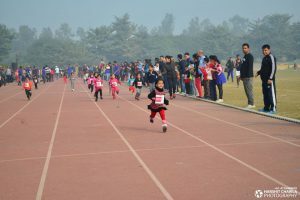 Kids were fully secured and running without any scare. 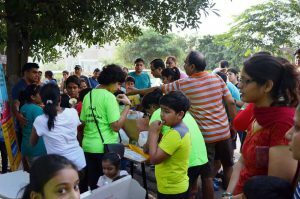 In response we also made sure that all kids were offered refreshments and no kid goes without assured gift (150 +) and motivation. Everybody enjoyed the Lucky Draw session though it was not really easy to keep back the young & excited kids! 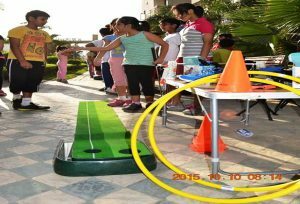 On other hand our Kid partner Decathlon kept the kids busy with displaying their sports equipment and by organizing few games. Registration Desk was the busiest place; full of queries banging the desk. 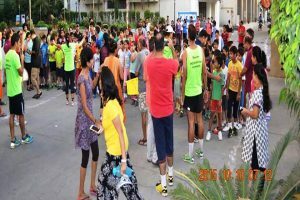 Thanks to all parents who have further also shown their trust in us by registering their kid for the main event. 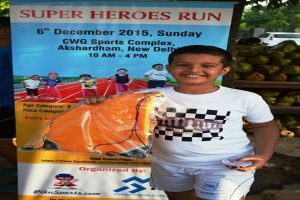 KUDOS to Team “Super Heroes Run” to make it big success. Thanks a lot for turning out in big no (almost 100) and making promo run a big success. 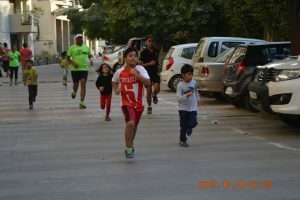 It was great to see kids and parents running together during early morning hrs. Hope you enjoyed the promo run. 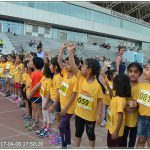 It was great to see some hard sprint running done by so many energetic kids. 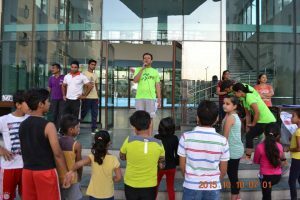 Even our lead runners were finding too difficult to catch them all Kudoos to all kids! We have limited seats for the main event, so be quick to register for the main event on 6th December. 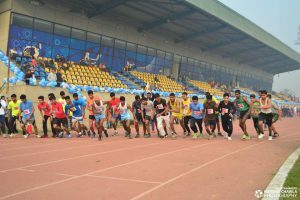 We will be glad to see you all sprinting on professional running track at CWG Sports Complex, Akshardham. 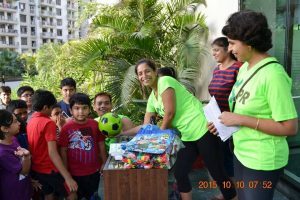 Thanks to our sponsor “thewulfgang.com” and “Boxmywish.com” for generously contributing refreshment, discount coupons and gifts. 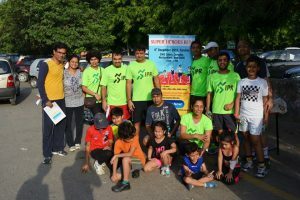 Big cheers for “Super Heroes Team” for support during the event. 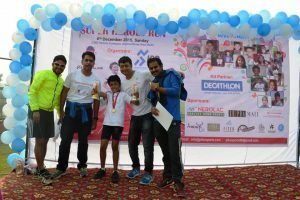 Encourage your child to participate and get exposure to the whole new sporty world !